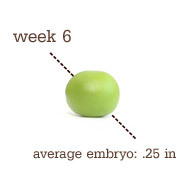 How big is baby this week? 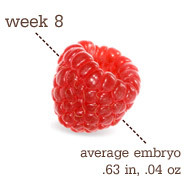 Baby is the size of an raspberry. Weight Gain: Nadda this week. Aversions: Anything smothered in butter and cheese and sauces. Which I would normally love. I am looking forward to: Borrowing some maternity pants from a friend at church. The bloat does not mix well with nausea. I'm spazzing about: When to go public (facebook) with the pregnancy- I feel like it's too early, but I hate hiding it. 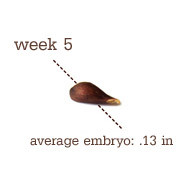 Milestones: Making it to 8 weeks! YAY! This is so great to see! Congratulations! Thanks for stopping by! So excited to find a new blog to follow. I love when people do the real deal posts early on, congrats!